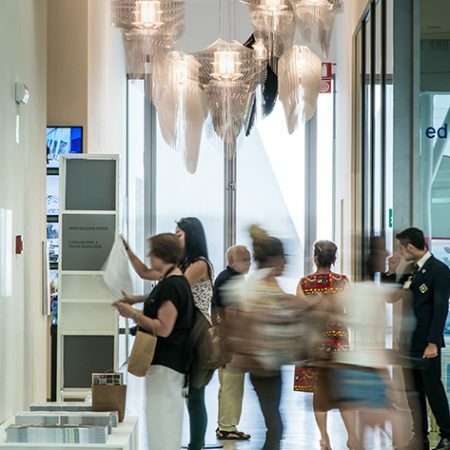 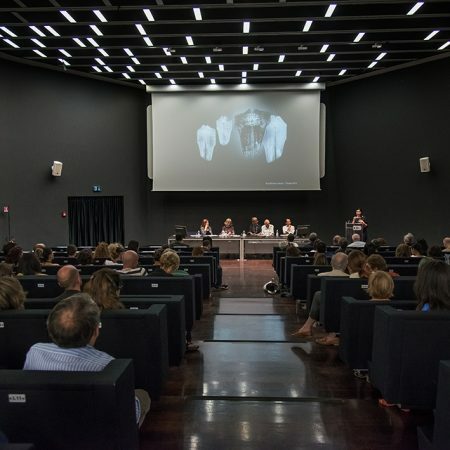 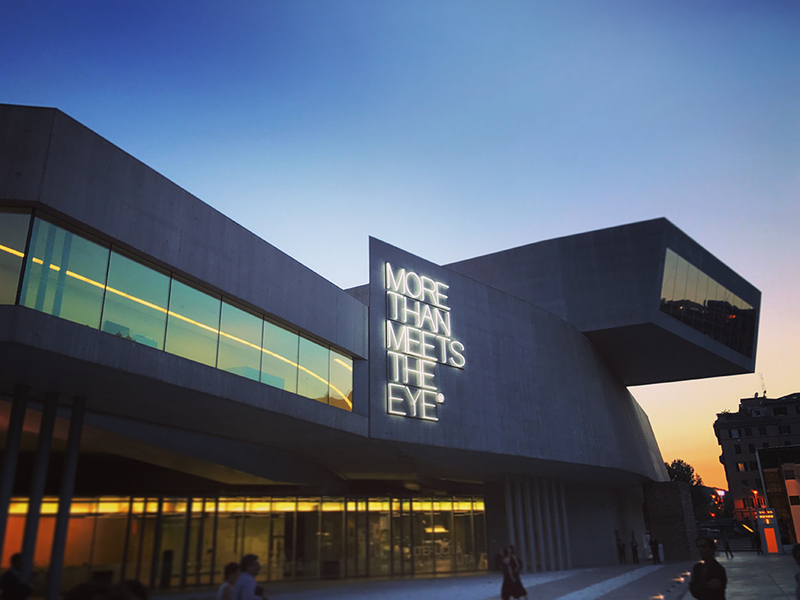 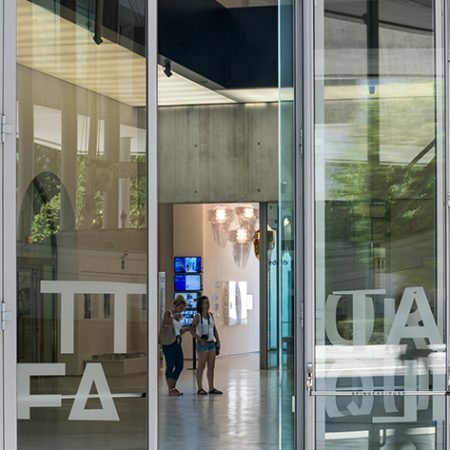 Since 2012, Hadid’s studio has been linked to Slamp thanks to a collaboration that produced multiple collections of luminous sculptures, now amongst the masterpieces for the “L’Italia di Zaha Hadid” exhibition, hosted by Rome’s modern art museum, Museo delle Arti del XXI secolo, from June 26 to January 14, 2018. 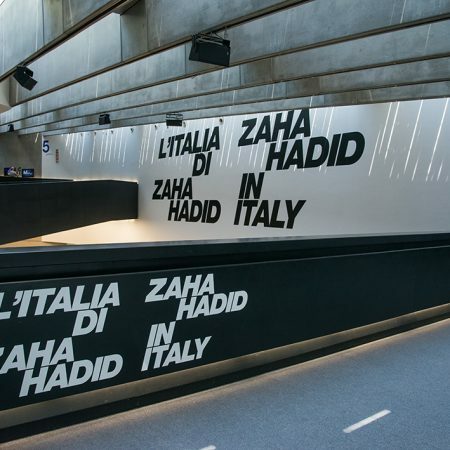 Hadid was at the head of the deconstructionist movement, winner of the Pritzker Prize in 2004, as well as many others, and named one of the 100 most influential people in the world. 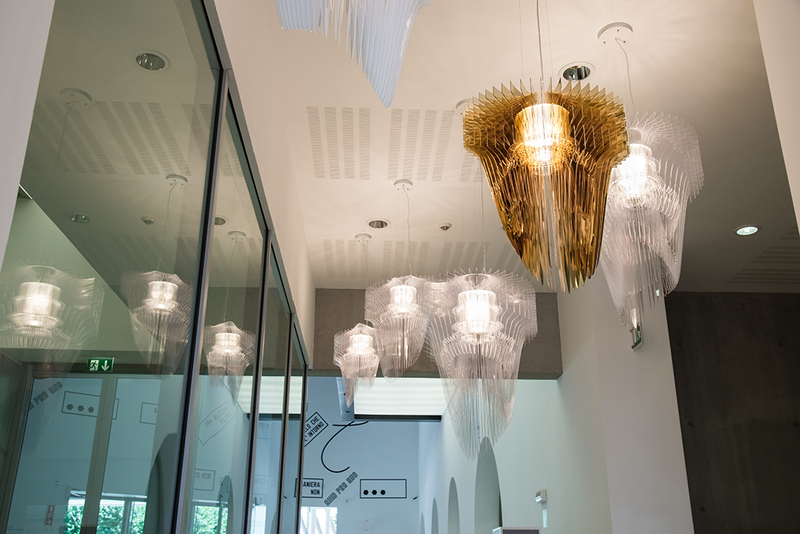 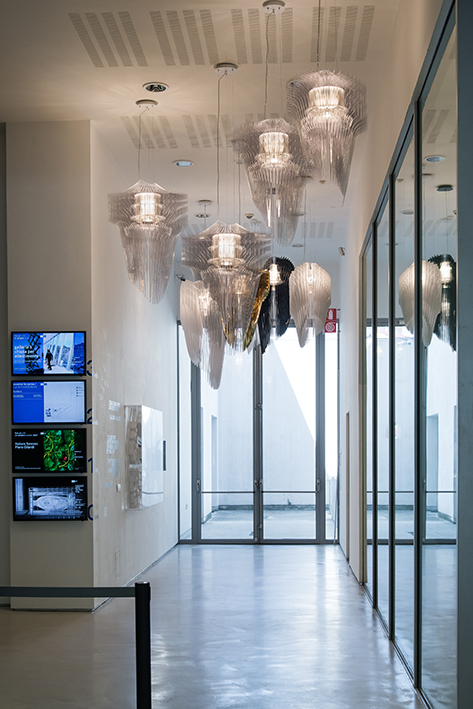 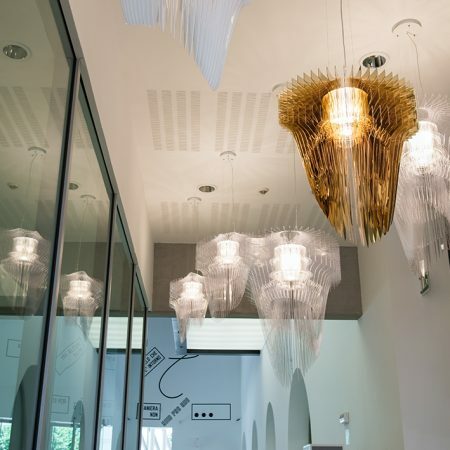 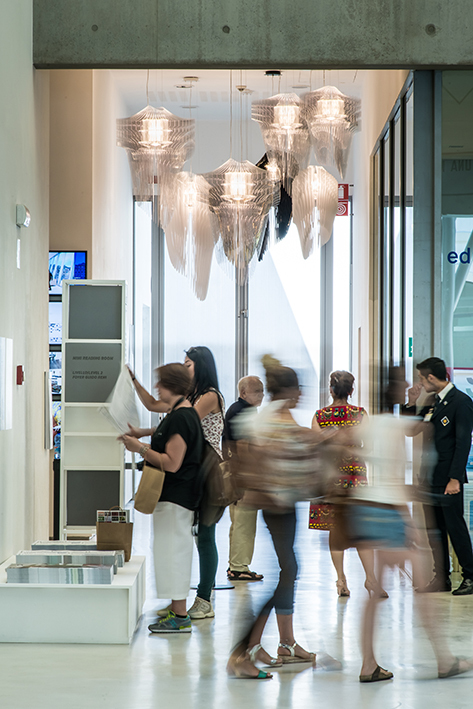 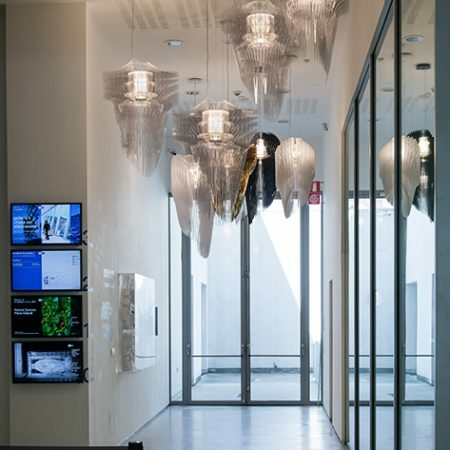 Slamp celebrates her work with 14 chandeliers from the Aria and Avia collections, arranged in a narrative path curated by MAXXI Architectural Director Margherita Guccione and Zaha Hadid Design Studio Director Woody Yao. 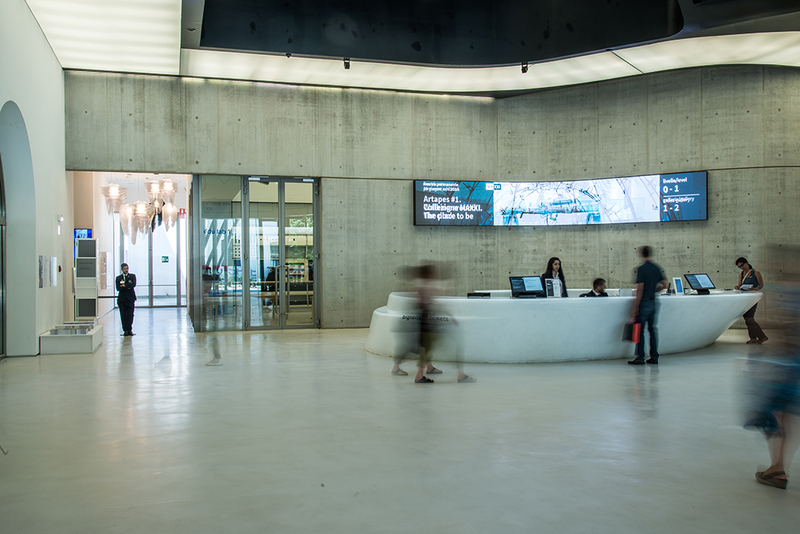 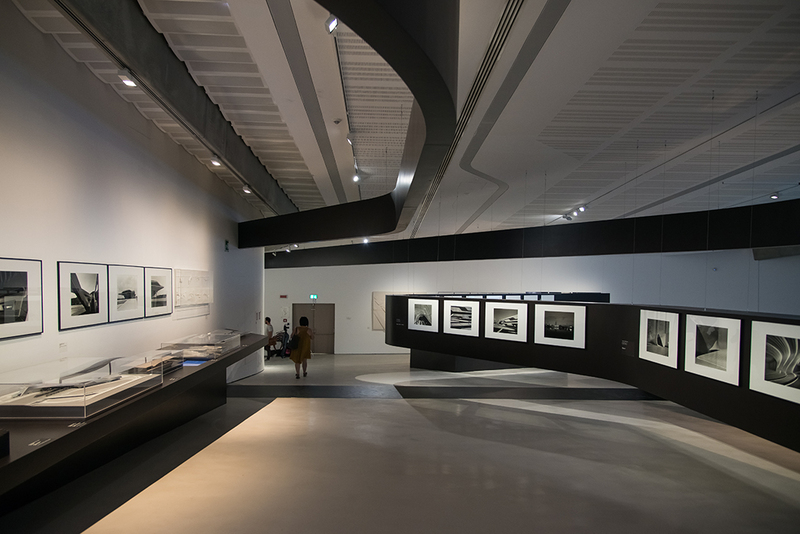 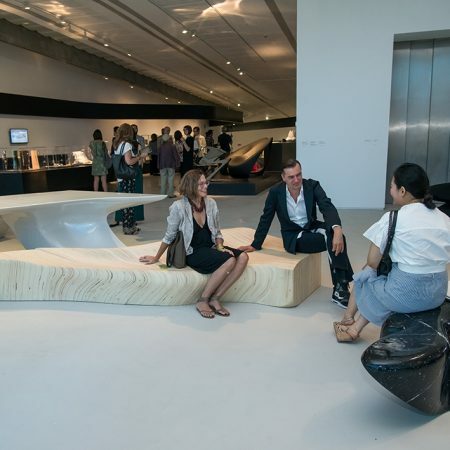 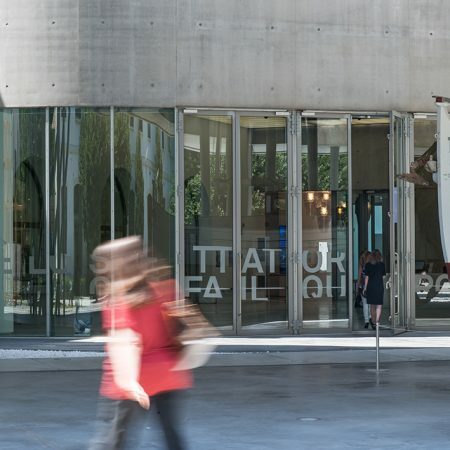 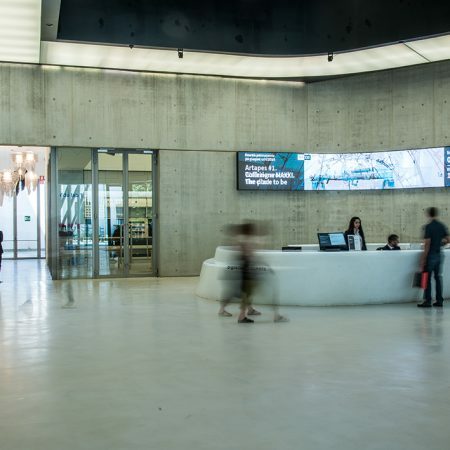 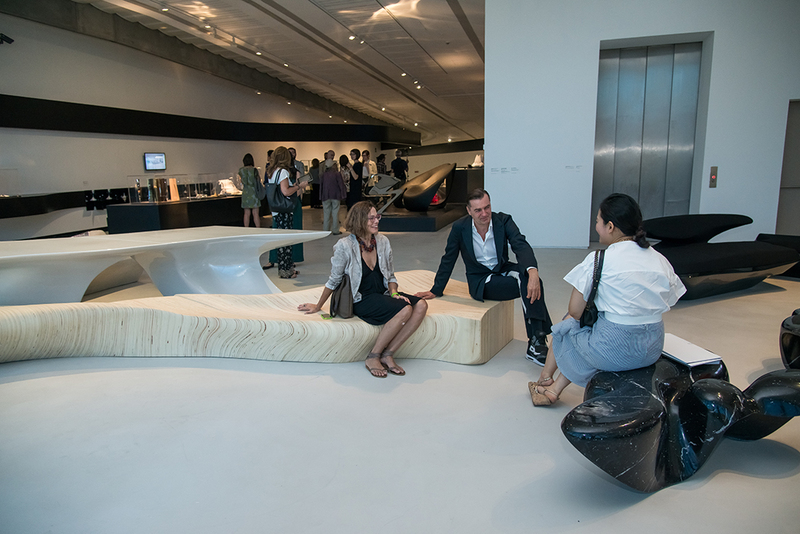 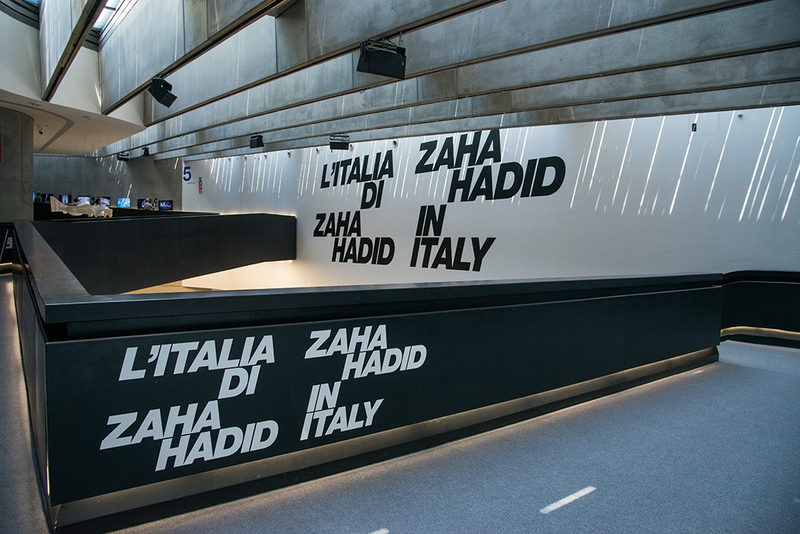 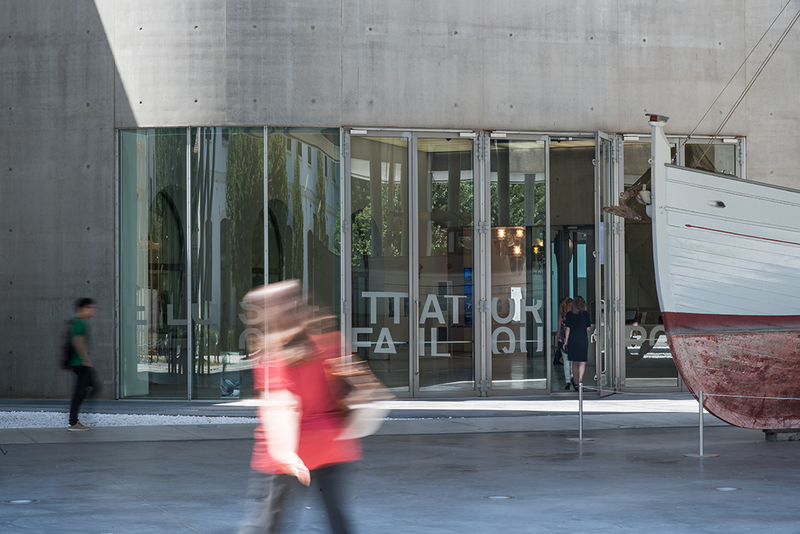 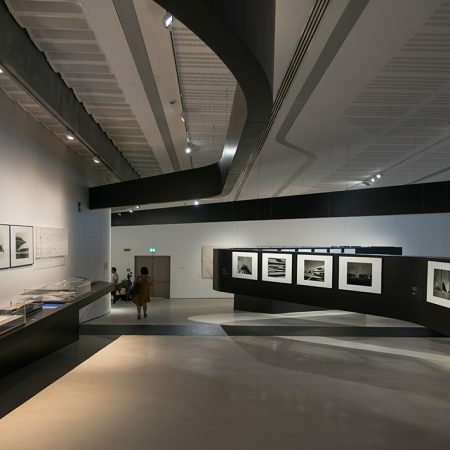 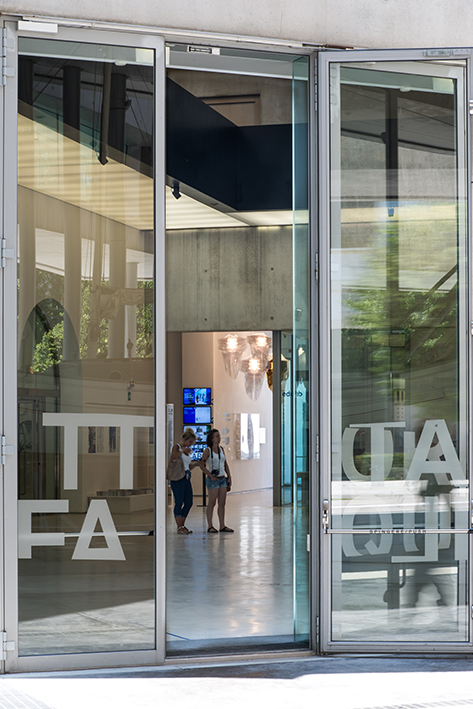 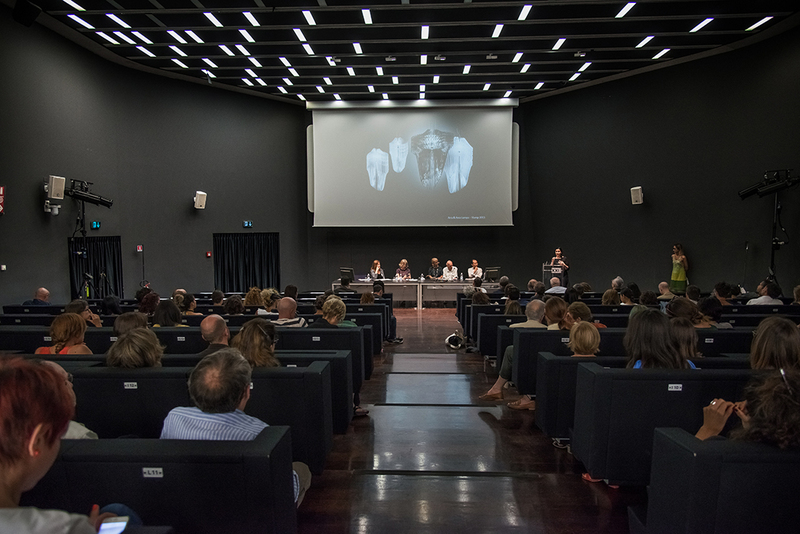 Using varying platforms, the exhibition illustrates the long and intense relationship Hadid had with Italy, beginning with the MAXXI itself, as well as other buildings, then extending to Design and Made in Italy.